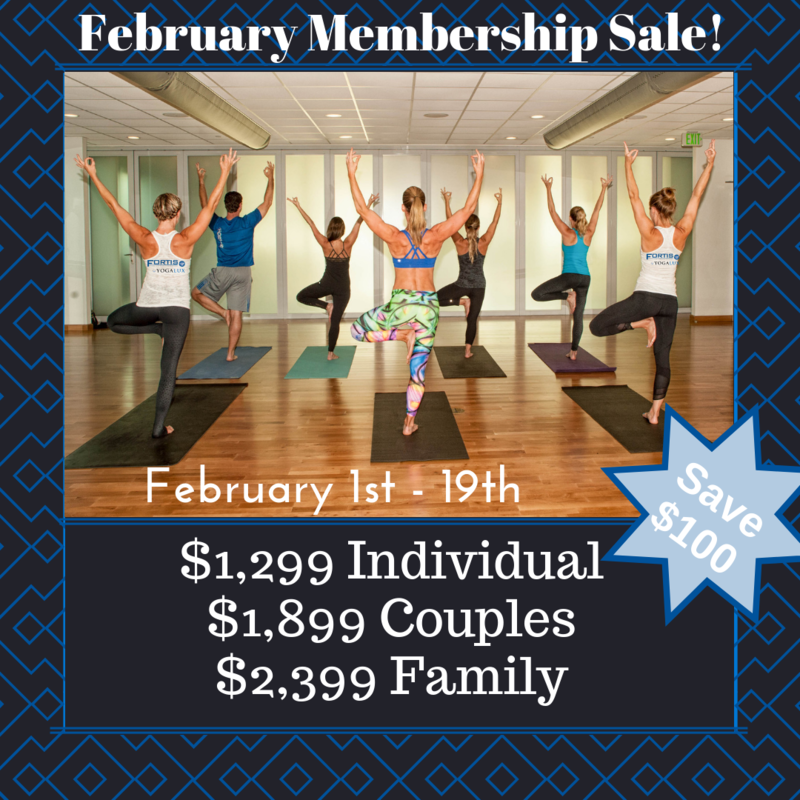 February Membership Sale – SAVE $100 OFF ALL Annual Memberships! Commit To Your Wellness And Save! **Includes Unlimited KidFit and Kids Classes!